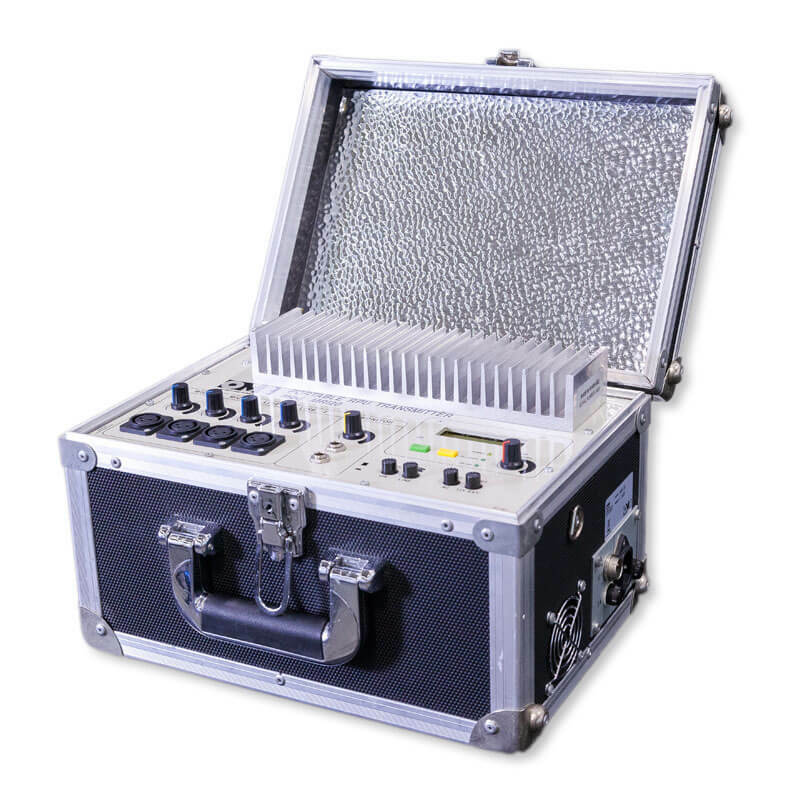 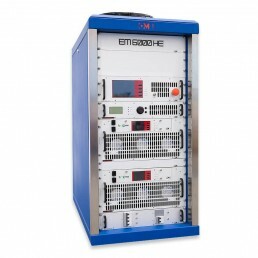 The 15W portable FM transmitter, MRI 15, is specially designed for the following applications: civil defense organizations, armed forces and security forces, electoral campaigns, religious orders and small communities. This 15W FM transmitter is made of a 4 audio channels mixer and an externally synthesized FM transmitter that can provide 15W RF output signal. 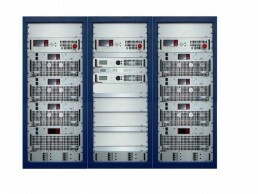 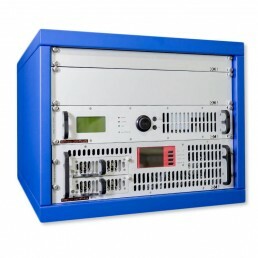 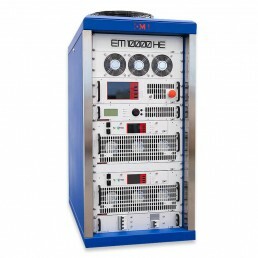 This unit has been designed to be used as an emergency radio station because it is really easy to use and to install. 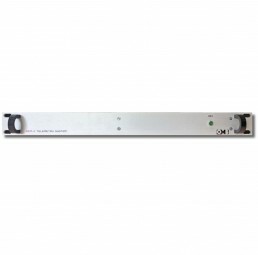 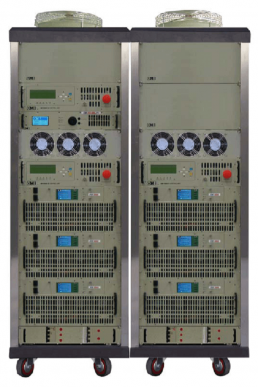 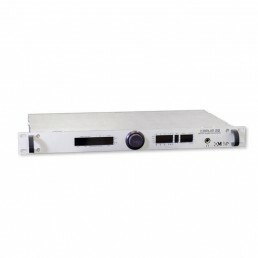 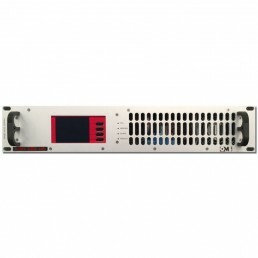 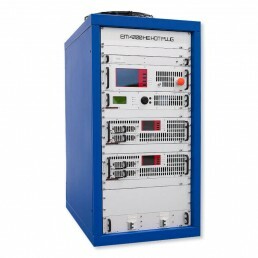 It can also be used as a small radio station in rural areas, or even as an exciter for a more powerful transmitter. 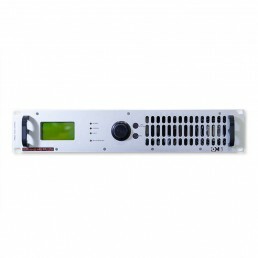 On its LCD display, transmission parameters like forward power, reflected power and FM-band modulation level (in 10KHz steps) can be seen. 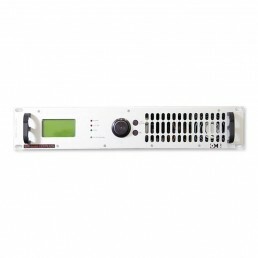 This 15W portable FM transmitter works with internal or external 12VDC power supply, or with AC power supply between 110-220VAC.